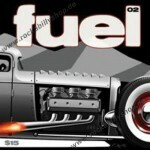 Magazin World Of Rods No. 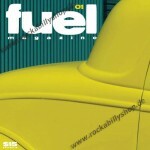 05/2010 - The World of Rods magazine showcases the best of vintage hot rods and street rods from the 1930s and up. 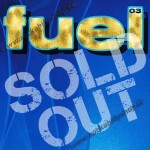 Features and tech stories for owners and fans along with the latest news from US rod shows and events.